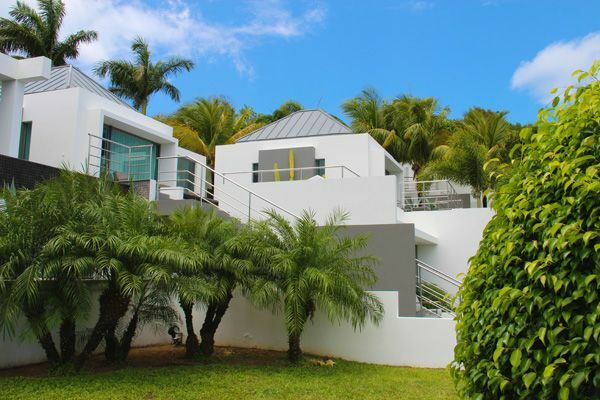 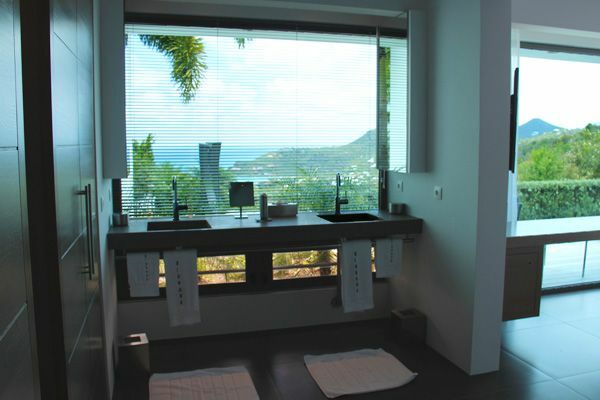 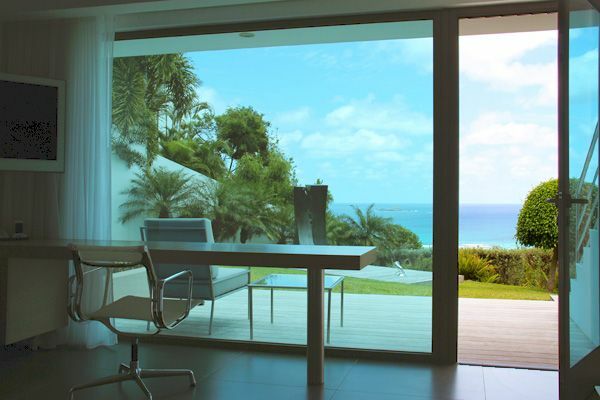 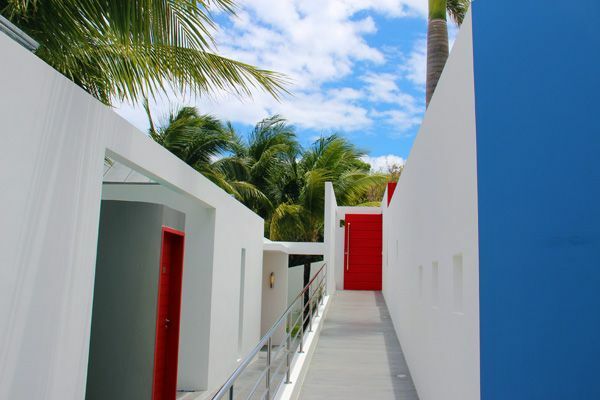 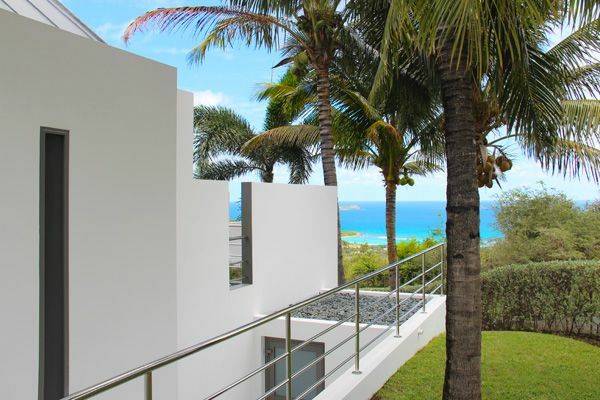 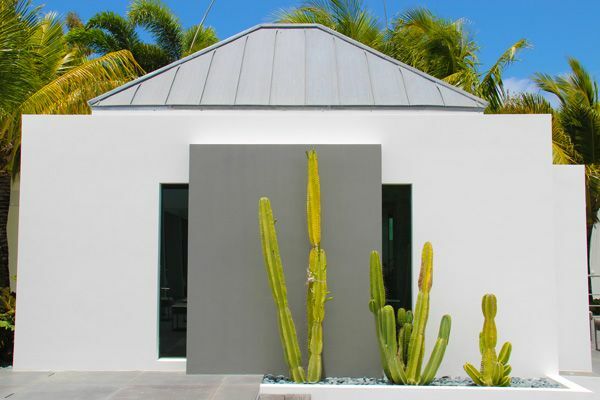 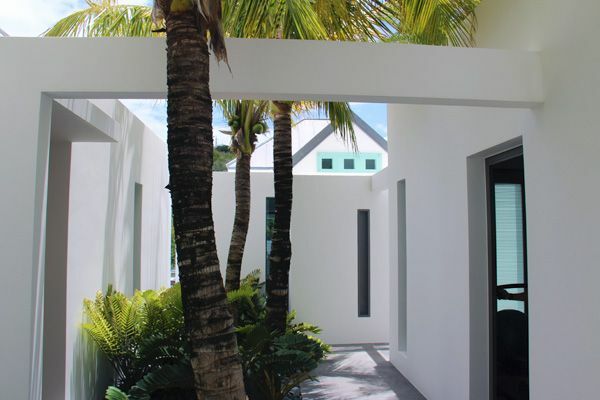 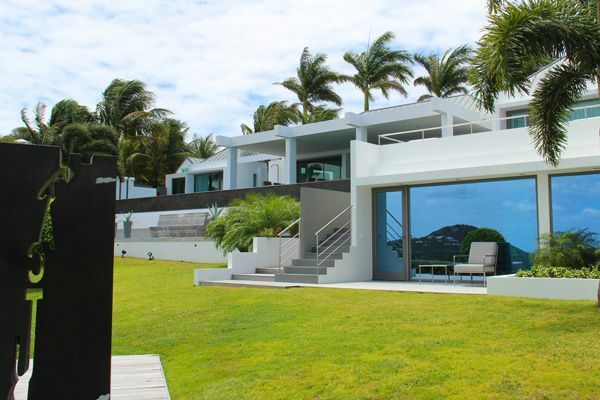 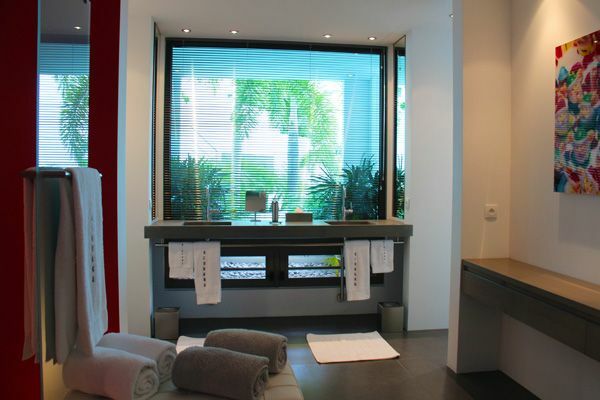 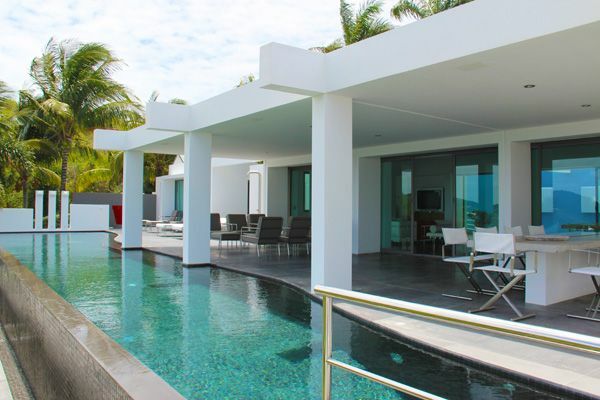 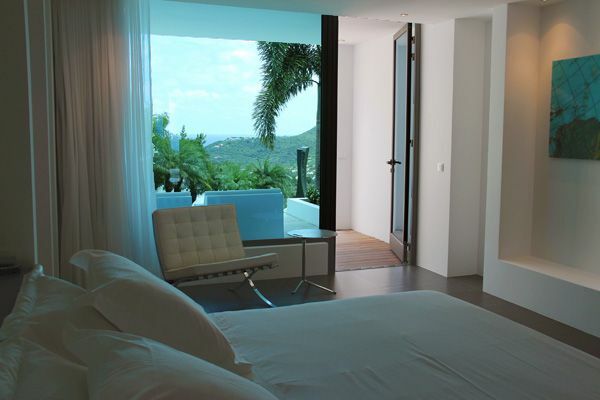 Located in Lurin – St Barts, a beautiful and modern style villa with a nice view overlooking the bay of St Jean. 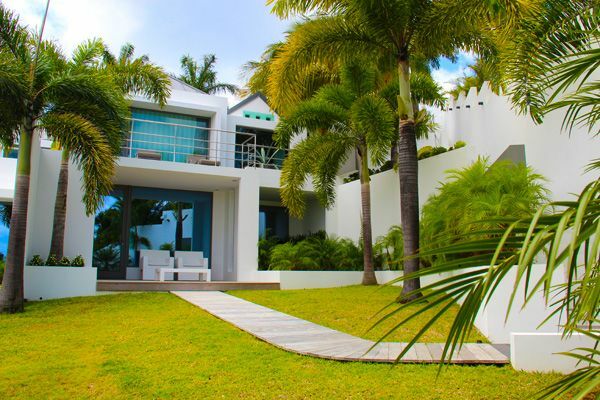 5 bedrooms with ensuite bathrooms, a large and comfortable living-room with a very well equipped kitchen, covered terrace, sunny terrace, infinity heated pool. 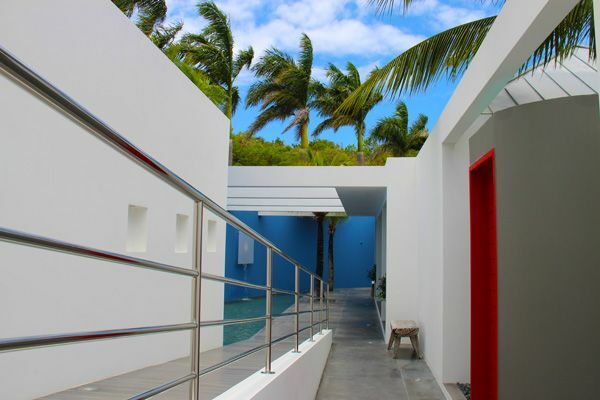 Private access to the area with gate and security code. 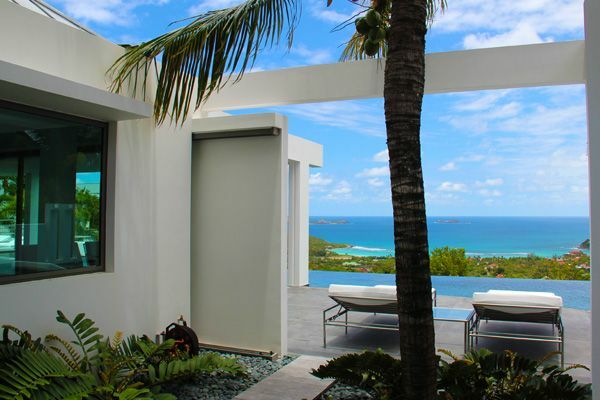 Widely open onto the terrace and the view of the bay of St-Jean, Very spacious and light. 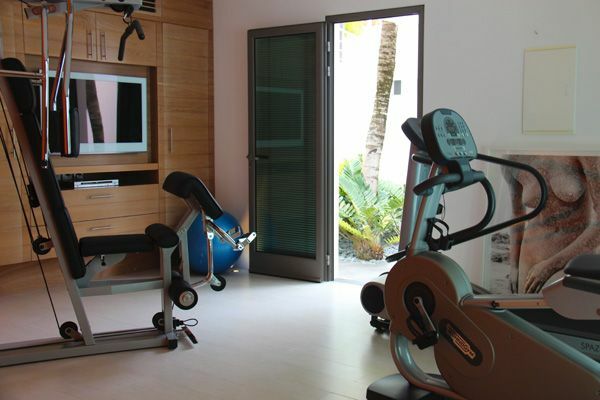 Fan, DVD Player, Flat Screen TV, iPod Docking, Stereo, Large contemporary living room with comfortable white sofas and armchairs. 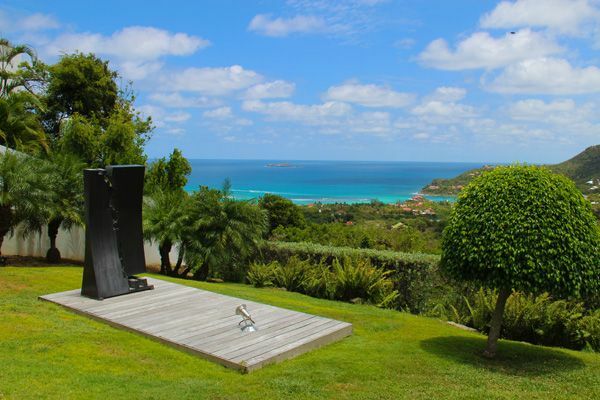 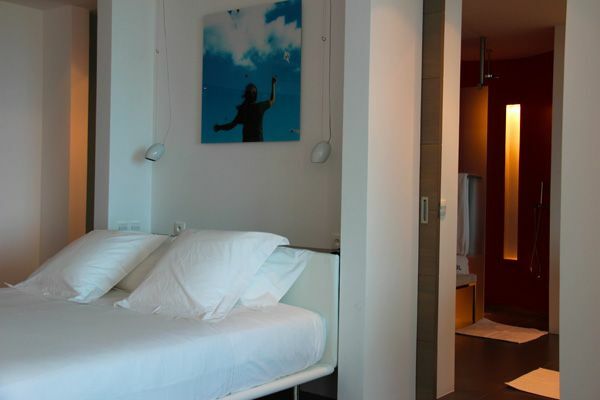 Fully equipped gourmet kitchen, additional outdoor small kitchen, Table for 10 persons. 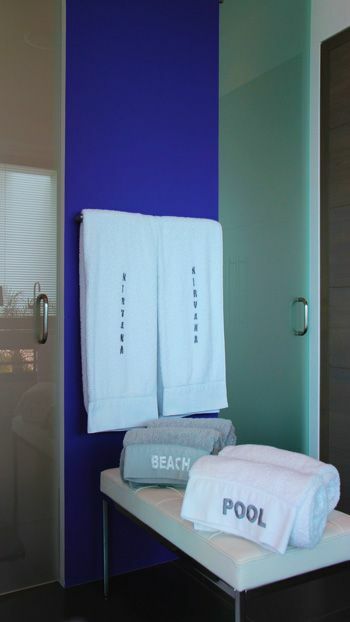 Blender, Coffee Maker, Toaster, Microwave, Toaster, Dishwasher, Fridge, Freezer, Stove, Oven. 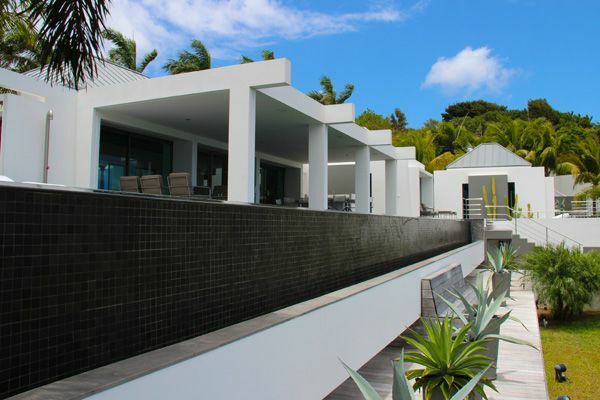 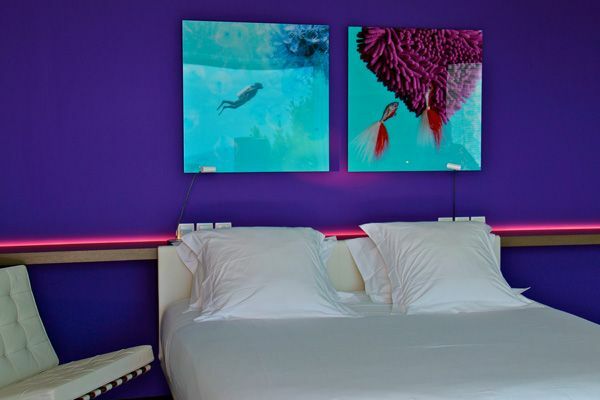 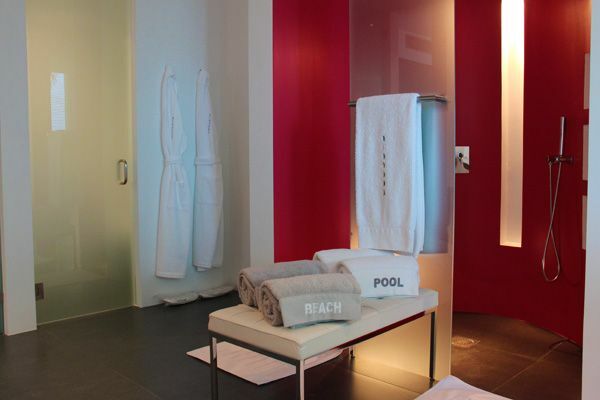 Large covered terrace, Nice sundeck, Infinity heated pool made of black tiles, Tropical gardens with palm trees. 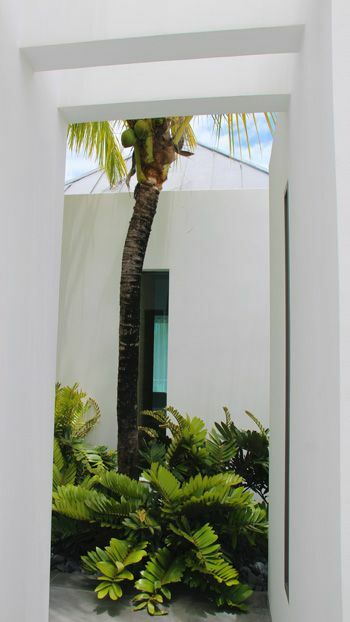 Waterfall at the entrance of the property.